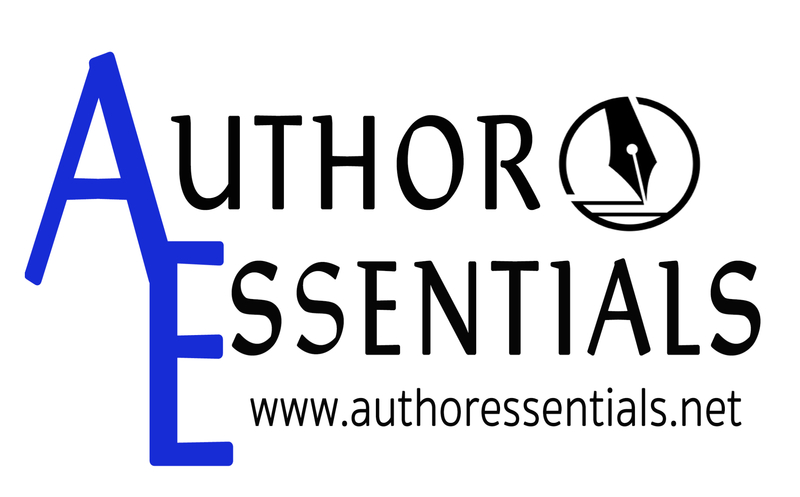 Clicking Keys offers several packages designed to help authors save money by bundling services. Do you have something else in mind? Just email us and let us know what services you need, and we can create a custom package just for you. Let us know what you need, and we will work to create a package designed just for you! or to reserve your space!